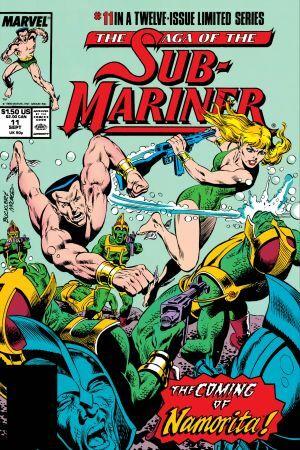 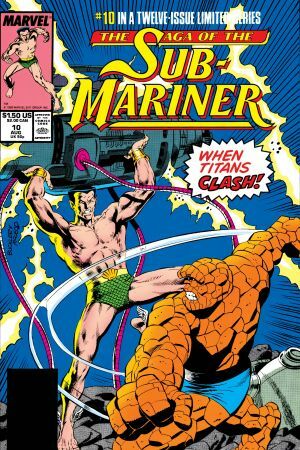 Namor’s saga continues amidst Marvel’s mutants! 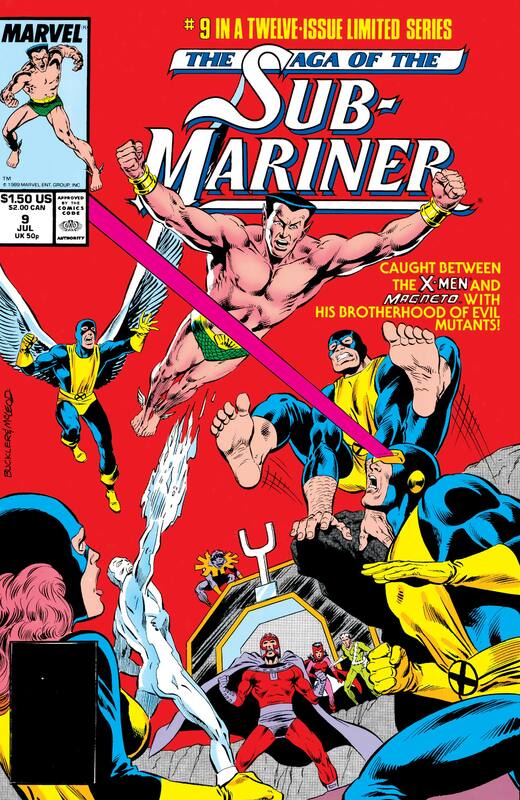 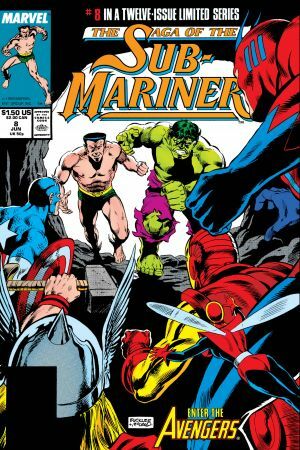 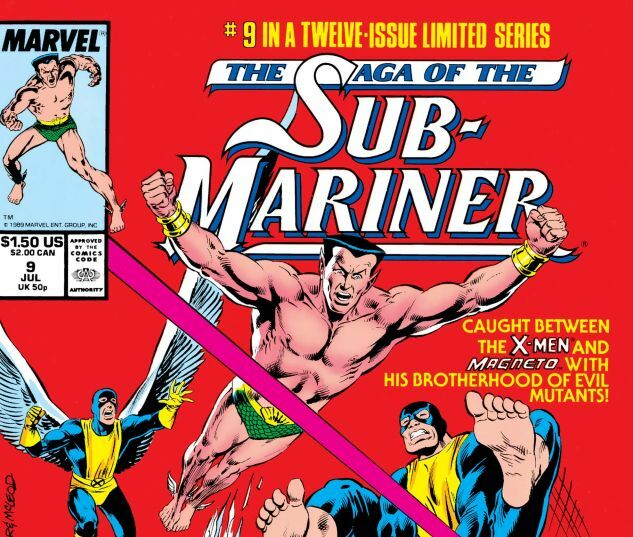 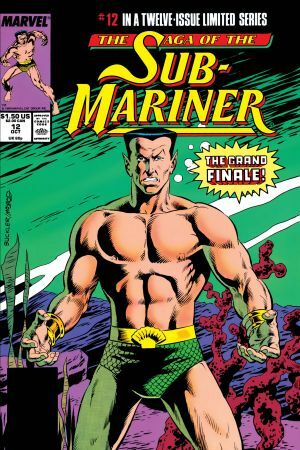 Remember when the Sub-Mariner was a member of Magneto's Brotherhood of Evil Mutants? 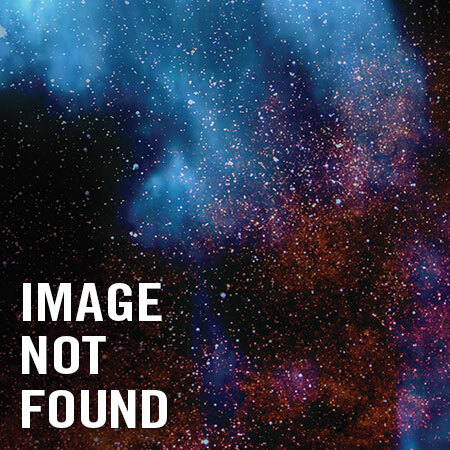 In case you don’t, we’ve got you covered! 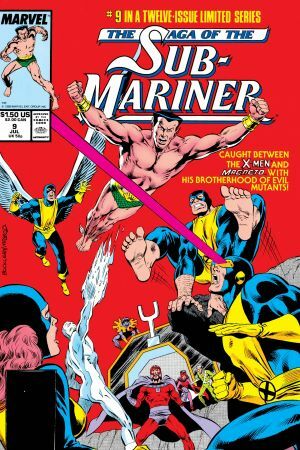 Daredevil guest-stars!